Click here to shop all 100+ patterns! 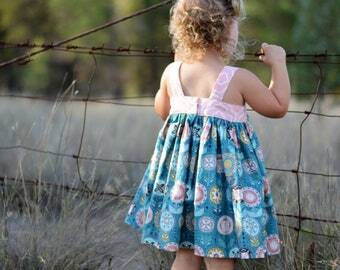 Announcement You've found Tie Dye Diva, the shop with more than 100 cute sewing patterns for baby, girls, boys, women and more. 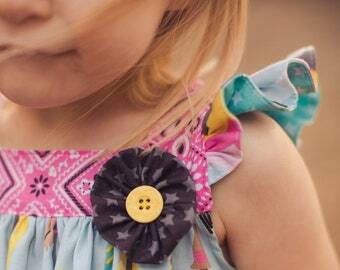 Easy to sew and easy to download. All sewing patterns are instant download PDF files - buy it today, sew it tonight! 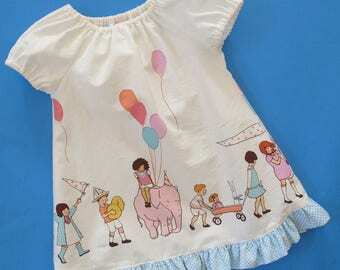 Whether you are looking for a sewing pattern for a baby dress, a womens skirt pattern or many other patterns for childrens clothing, you'll find it among our more than 100 unique digital sewing patterns. Tie Dye Diva sewing patterns are easy to sew with detailed instructions and sewing pattern support is available by email or our our online sewing circle on Facebook. Come join more than 13000 other Tie Dye Diva patterns users at https://www.facebook.com/groups/tiedyedivapatterns/. Click "Join Group" and an administrator will approve your request. See you there! Bundle up! Save 15% on your purchase $20 USD or more. Discount automatically applies in cart. We love seeing and re-sharing the awesome stuff you make with our patterns! Tag your Tie Dye Diva creations on Facebook, Instagram or Pinterest with #tiedyediva or #tiedyedivapatterns. 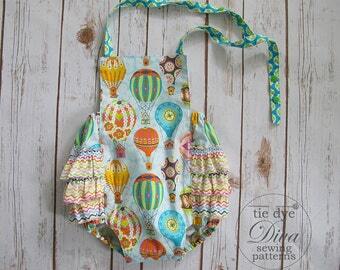 You've found Tie Dye Diva, the shop with more than 100 cute sewing patterns for baby, girls, boys, women and more. Easy to sew and easy to download. This pattern is adorable and exactly what I was looking for. Also, I LOVE how clear and concise the instructions are. Such a good one! Finally feeling that summer is coming! Solana done up all tropical like for the occasion! Just added to the Etsy shop! 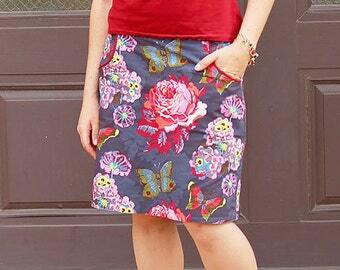 Reversible skirt pattern in all sizes from one year to 14 years. And of course, pockets! Did you get a look at our newest pattern set yet? 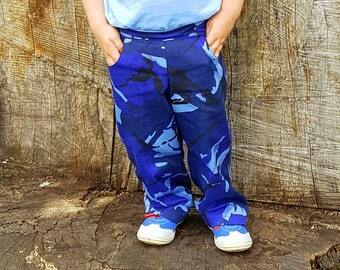 2 different reversible tops for boys and girls and cute matching diaper pants too, come take a look! My favorite style to draft - whimsical but wearable. This is the ruffled diaper cover. I believe designs for children should be simple and fun. 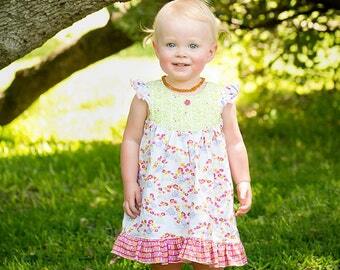 The Daydreamer dress is a beginner-level pattern. Fabric shopping in San Francisco! Yep, bag-ban city and I forgot my reusable bag! Pullback of our Three Piece Theo photoshoot. Cropping got rid of dollar-store posterboard edges and stray feet! Every pattern includes step-by-step photos and instructions. Printable pattern pieces are computer-drafted. 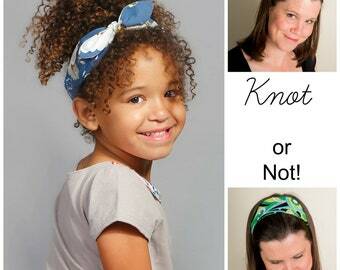 I'm Jen, the designer behind Tie Dye Diva sewing patterns. I started my adult life at a 12-hour-a-day desk job. There were a lot of things I didn't love about the job (did you see the 12-hour-day bit?) but a big part of the job was gathering lots of complicated information and translating it into something simple that anyone could understand. I loved that part. So while few of my colleagues then would have expected me to become a work-from-home mother of 3 and a designer of sewing patterns, it really was a natural progression of my lifetime love of crafting and my experience distilling information. Since 2007, I have offered downloadable sewing patterns focusing on easy-to-sew and easy-to wear classic clothing designs for baby and child. 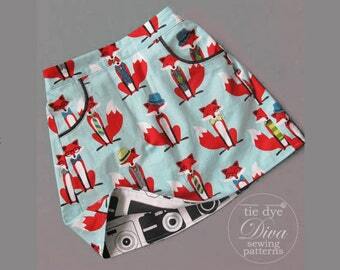 My goal is that my patterns will help you sew a beautiful garment you are proud of, while you learn something along the way to carry on to your other sewing projects. I have patterns for everyone from the absolute beginner to the more advanced seamstress, and am here to help along the way. - Stash Books' Hat Shop: 25 Projects to Sew, from Practical to Fascinating (Design Collective) , compiled by Susanne Woods. I am also a workshop instructor on Craftsy.com. I am based in the United States. As such, I store and process your information in the US and other jurisdictions. As a result, your personal information may be transferred to a jurisdiction with different data protection and government surveillance laws than your jurisdiction. Do you offer a discount on multiple-pattern purchases? You bet! Take 15% off any purchase of $20 USD or more, automatically applied at checkout. Does not apply during sitewide sales. How will my patterns arrive? 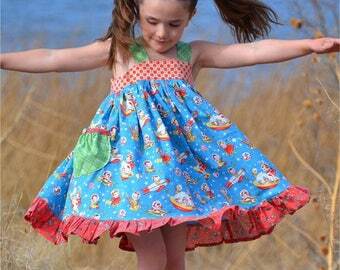 All our patterns are digital files in PDF format. They arrive via instant download, and the download link remains active in your Etsy account should you need to redownload at any time. You'll need Adobe Reader to view the patterns and a printer and regular (US Letter or A4) paper to print out the pattern pieces. We don't send any hard copy of the patterns. Do you sell actual finished garments? You'll notice that every listing includes a recommended sewing skill level. 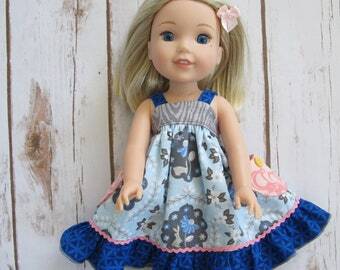 Beginner: Has basic familiarity with sewing machine and sewing tools. Able to sew straight lines and curves. Either familiar with gathering fabric or can follow the provided instructions for gathering. Advanced Beginner: Has completed several garment sewing projects. Able to perform slightly more difficult sewing techniques - this may mean sewing a buttonhole, matching seams precisely, finishing a raw edge of fabric with bias tape and the like. 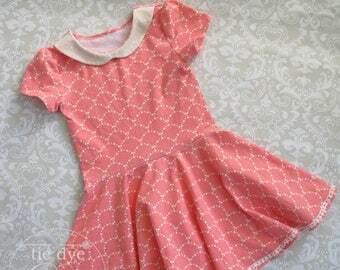 Intermediate: Has completed many garment sewing projects. Able to perform more complex sewing techniques that use skills acquired from practice. What body sizes do your patterns fit? 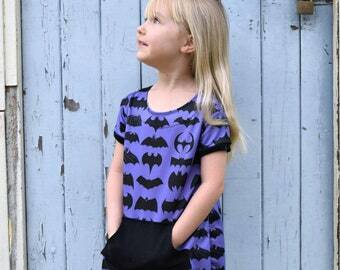 All the children's patterns are based on the body sizes provided in the chart here: http://www.tiedyedivapatterns.com/size-chart. Under what circumstances do you offer refunds or exchanges? If you have already downloaded your PDF pattern, I do not give any refunds or exchanges due to the non-returnable nature of digital files. In the event you need a refund before your purchase has been downloaded, or if you accidentally purchase a pattern you already own and I can verify both purchases, you can receive a refund of the purchase price or choose another pattern at the same price. If you need a one-time replacement of files purchased during or after 2013, I will do my best to replace those files for you. I am committed to your satisfaction! If ever a pattern does not meet with your expectations, please contact me and I'll be happy to assist you. We have a wonderful group of more than 13000 Tie Dye Diva customers and fans on Facebook. To join, copy the following link, then click "Join Group" and an administrator will approve your request. http://www.facebook.com/groups/tiedyedivapatterns. Should I use guest checkout? Please don't use guest checkout, there is no way to recover your pattern files if you lose or don't receive the email with your download link. If you purchase with an etsy account, the download link is always there on your purchases page whenever you need it.